Now I want to go buy some lemons! I used to have fresh lemon squeezed and tossed into a glass of water to start each day... then I read that limes are even better so now I have that instead. 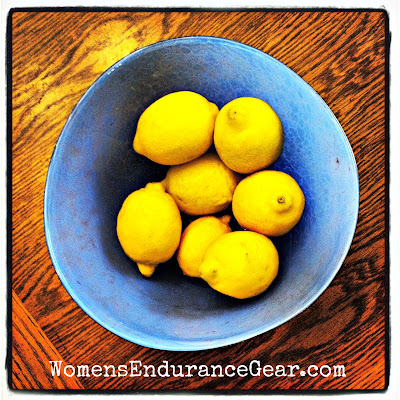 But I use lemons and lemon juice in my food prep and around the house... a lot!